Visit our rentals page to see more! 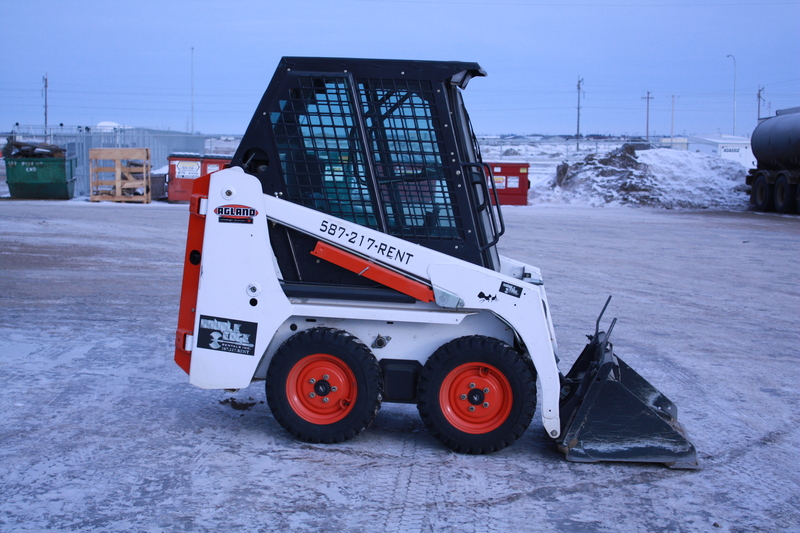 Double Edge Rentals offers top of the line rental equipment to Lloydminster and surrounding area. 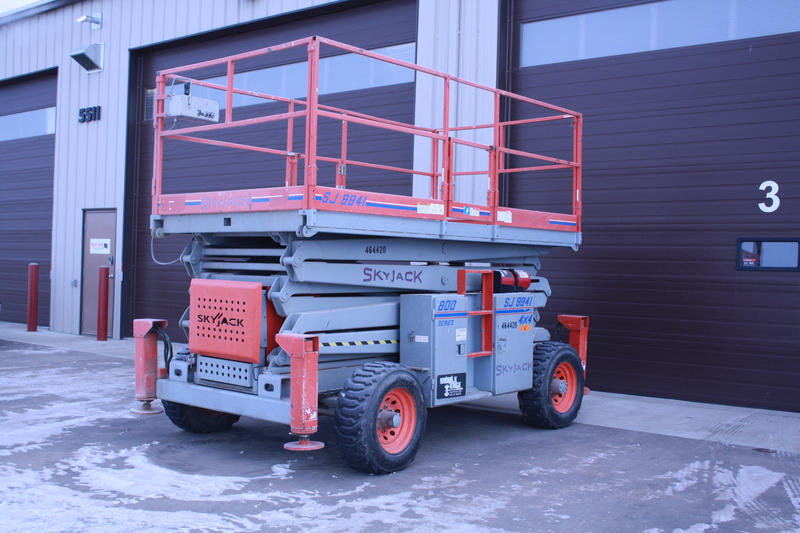 We are proud of the brands we carry and we work hard to ensure that the tools and equipment we rent to you are in top working condition and ready for all your construction needs. 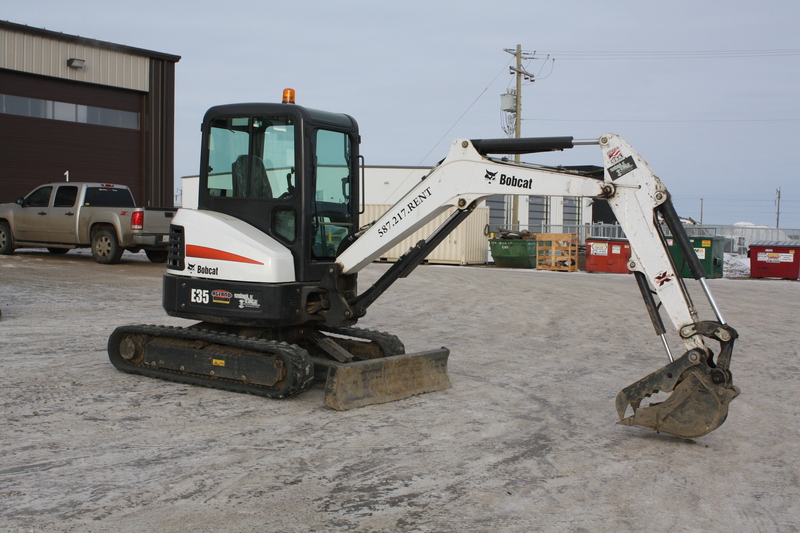 Whether you’re building a lease road or preparing your yard for the summer, Double Edge Rentals has the rental equipment you need to get the job done safely, cheaply and quickly! Our team has managed and supervised many construction projects and so we know just how important having the right equipment can be. 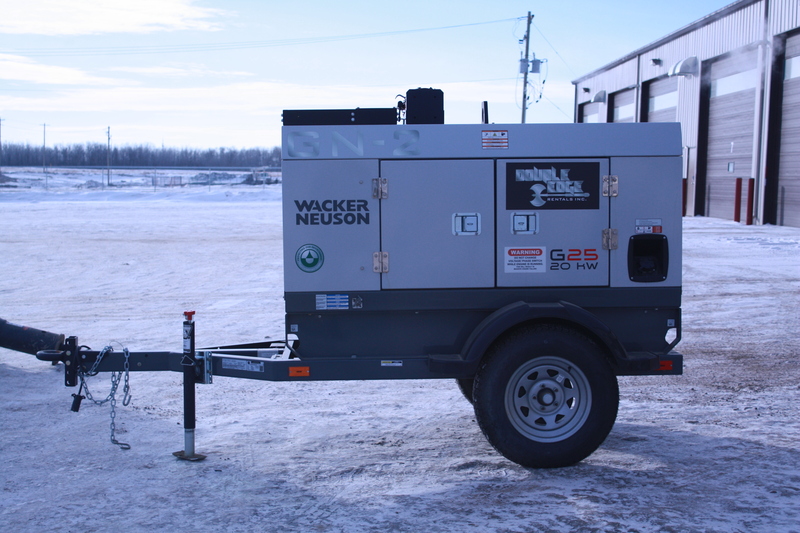 We have personally seen the frustration of trying to do a job without the right tools and we want all our customers to experience the ease and satisfaction of having the best equipment available for rent in Lloydminster. If you don’t know what equipment will best meet your needs, don’t worry! Our expert team would be happy to discuss your project with you and help you find the perfect fit. And if you already know what you need, call us today and you’ll be on your way in no time! As you browse our site, you will notice we are very up-front about our prices! 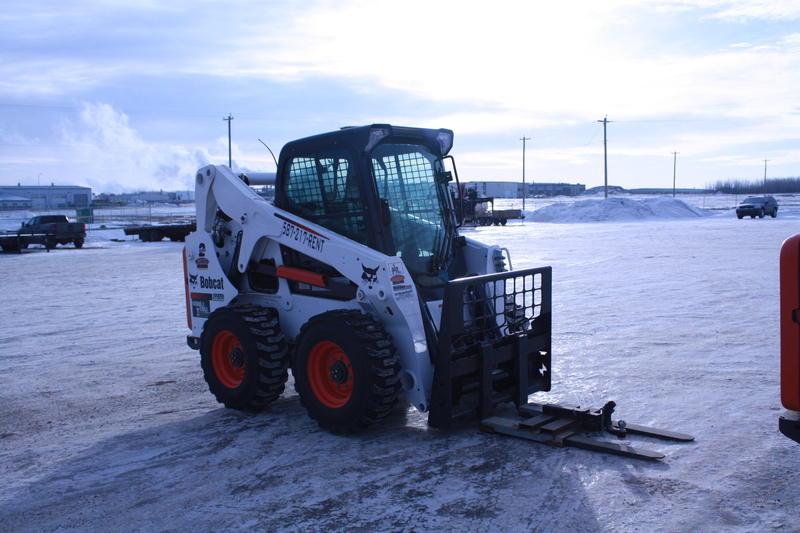 Our prices are listed for your convenience so you know exactly how much your rental equipment will cost so whether you’re searching for a chainsaw or a bobcat rental, in Lloydminster, Double Edge Rentals is the place to call.